I’m reading the values of the BME280 via an MCP3428 4-Channel 4-20mA 16-Bit Converter. The value for temperature and humidity are no problem, but I get unusual high reading for pressure like 152648.6 . The standard average atmospheric value is around 1013.25 hPa. 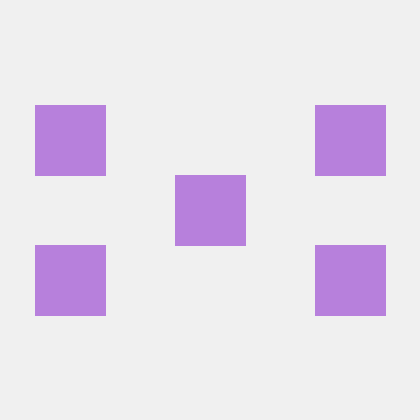 Contribute to ncd-io/BME280 development by creating an account on GitHub. Sorry I missed the original post on this, thanks for bringing it to my attention! I just updated the repo to correct some data types for the compensation variables and that seems to have brought the pressure readings on my desk to where they should be, the only changes are in the .cpp, so nothing in your code needs to change. Let me know if this solves the inaccuracy on your end. I’ve made the update and got following data. If the unit is in Pa, then this value is correct!